We, Subur Perfume, are the biggest manufacturer and exporter of Fragrances Perfume, Attar Oil, Face Scrub, & Bakhoor Products etc. 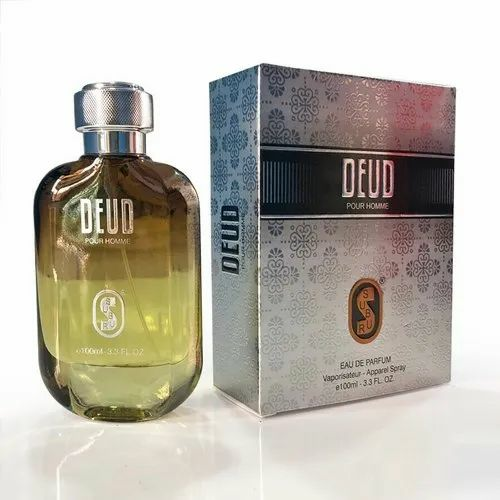 We, Subur Perfume, are the most important name in manufacturer and exporter of Fragrances Perfume, Attar Oil, Face Scrub, & Bakhoor Products etc. All these perfume products are processed with the use of cutting-edge technology and machines. All these perfume products are 100% natural and have no side effects. Our customers can avail these perfume products at affordable rates.